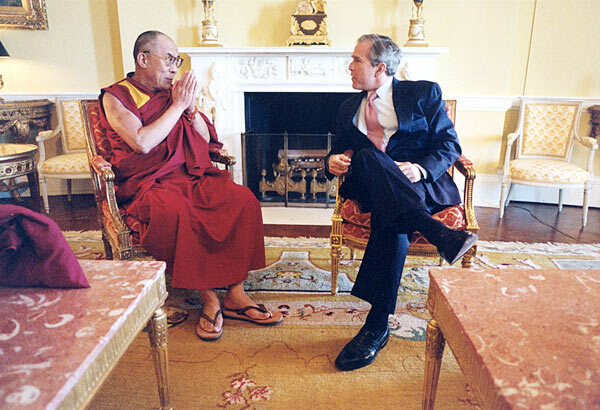 BLESSED ARE THE PEACEMAKERS – THE MEETING BETWEEN PRESIDENT TRUMP AND DALAI LAMA FOR PEACE IN OCCUPIED TIBET. 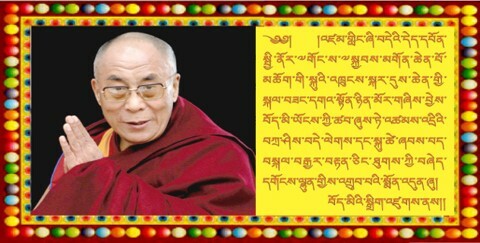 “Blessed are the Peacemakers for they shall be called children of God.” Doom Dooma Doomsayer welcomes the meeting between President Trump and Dalai Lama to reaffirm our commitment to secure Peace, Harmony, and Tranquility in Occupied Tibet. 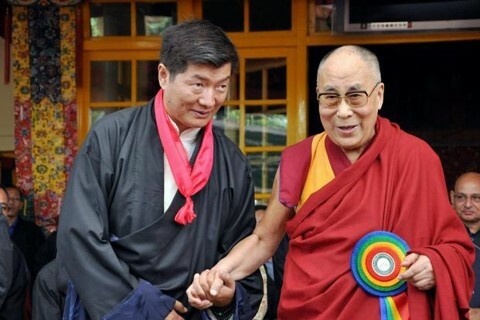 New Delhi: Lobsang Sangay, ‘prime minister’ of the Tibetan government in exile in India, says he is encouraged by US president-elect Donald Trump’s recent statement that his administration does not need to be bound by the One China policy. 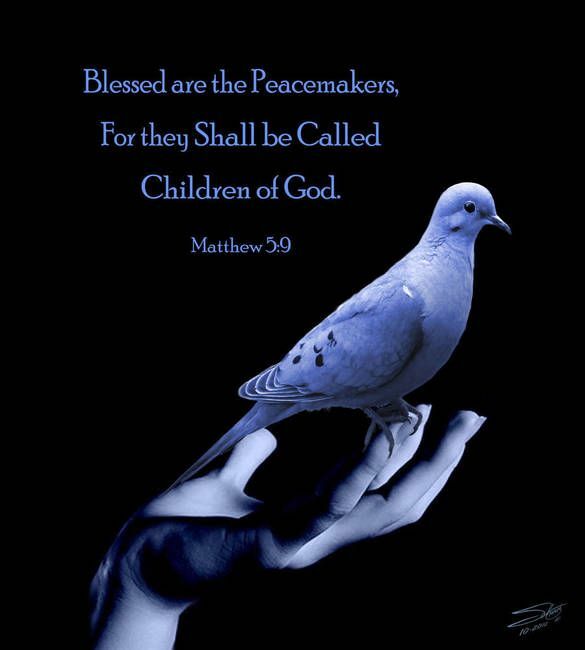 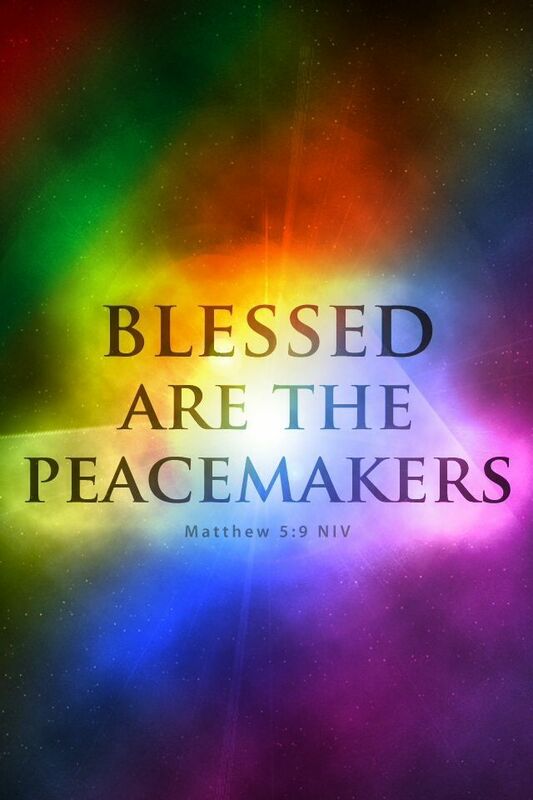 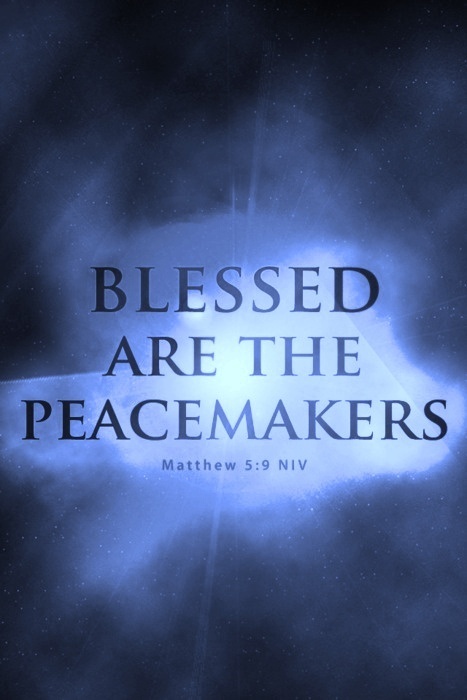 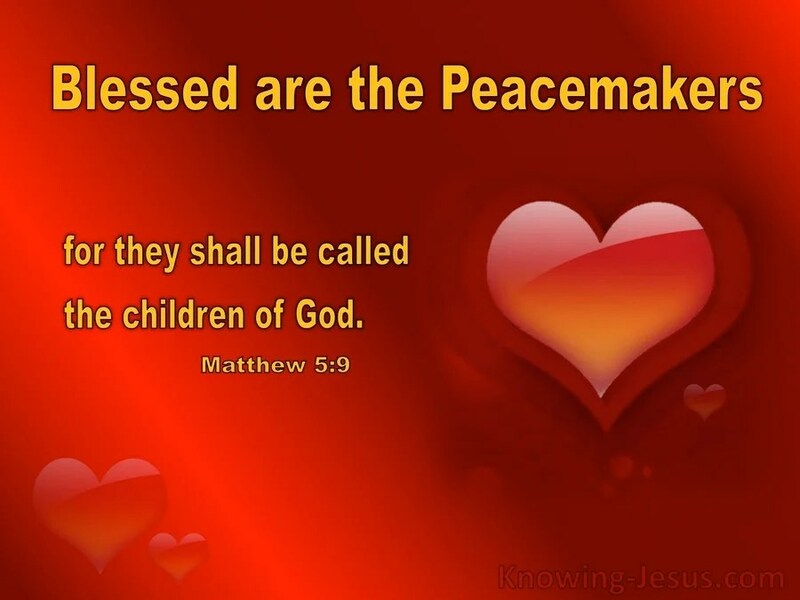 Blessed Are The Peacemakers – Peace in Occupied Tibet. 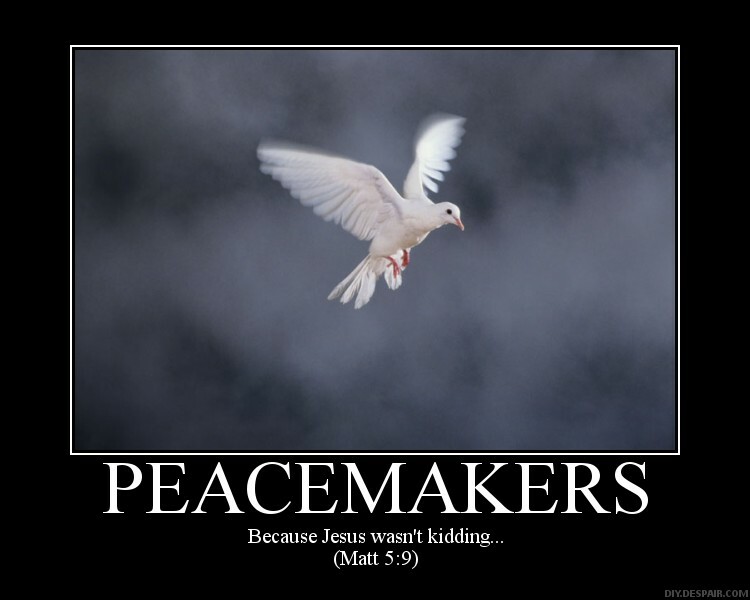 Blessed Are The Peacemakers – For Peace in Occupied Tibet.